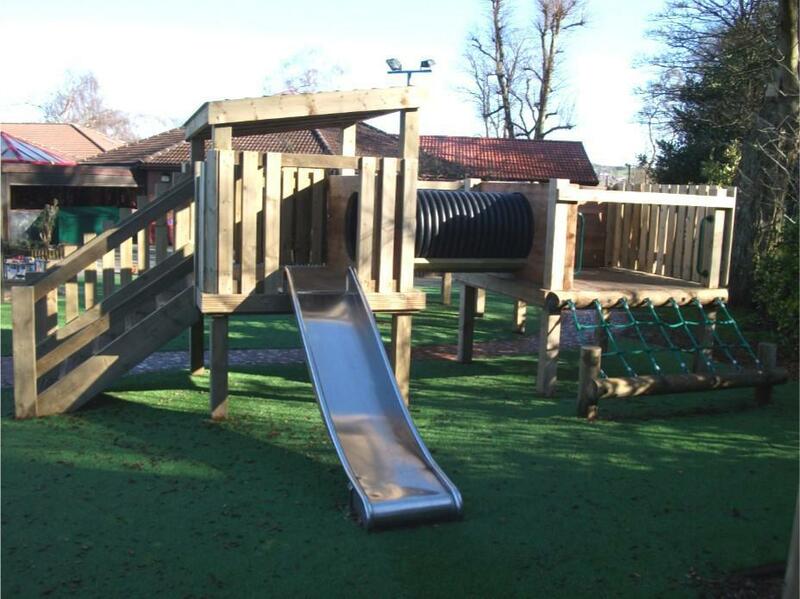 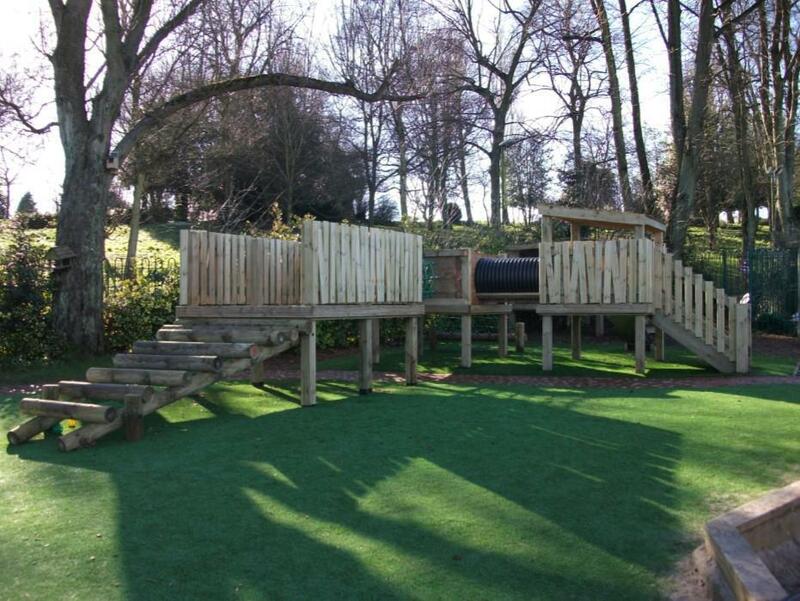 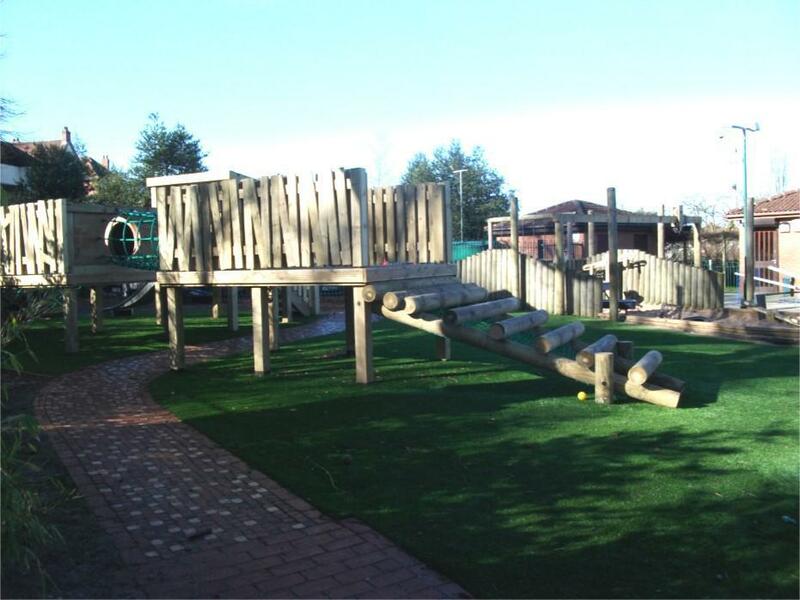 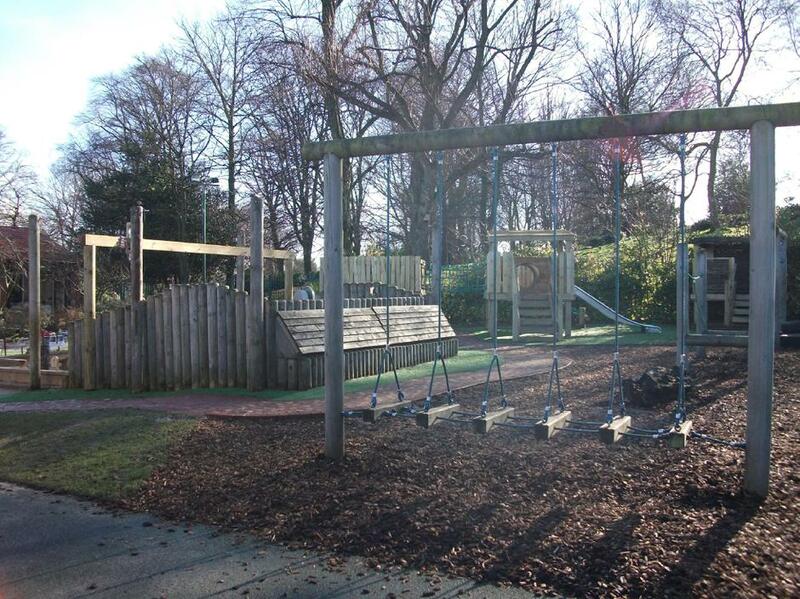 Our Nursery play area has now been refurbished and looks fantastic! 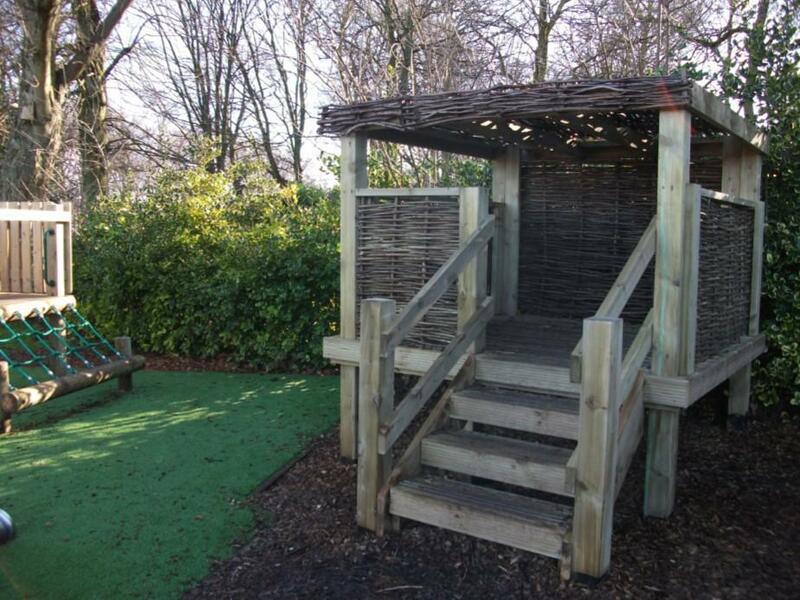 Children have been thoroughly enjoying playing on the new equipment, especially using the 'Hideout' and climbing up the logs. 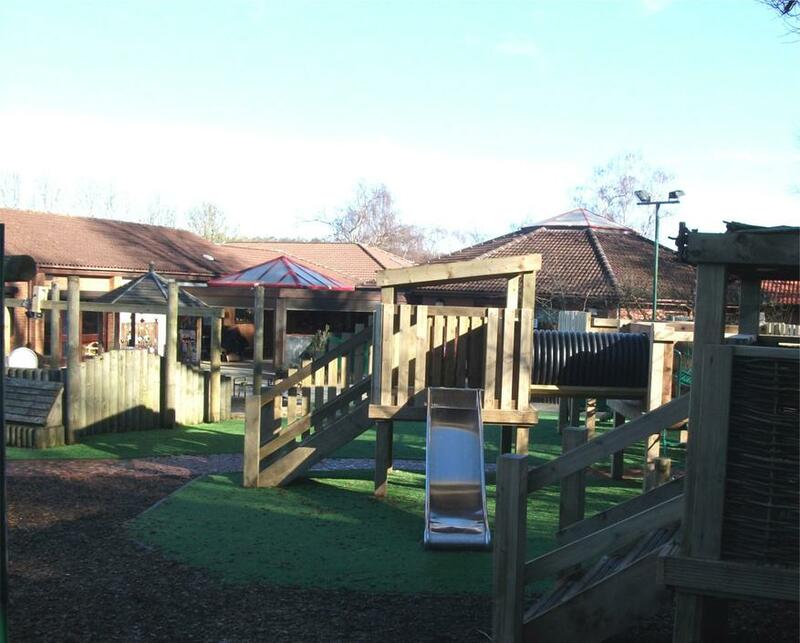 Money raised from last year's 'Sponsored Bounce' and the Christmas Fair has helped make this, and various other refurbishments around the Centre, possible.